Three non-profit organisations have come together to save our local community centre which is at the heart of a vibrant and diverse community. With your help we can raise £50,000 and save the centre! 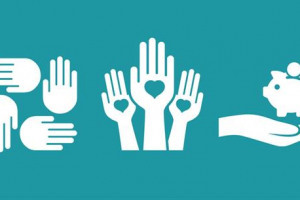 All three organisations are involved in community engagement and the synergy between us means that we capture an intergenerational mix across all sectors of the community. We all have experience in facilitating workshops, project managing and running events. 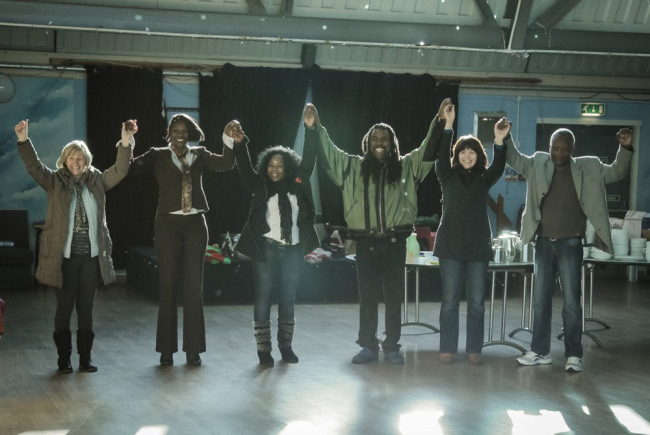 In September 2013 the Cobridge Community Centre closed it's doors. Reopening will be a fresh start and new lease of life for the area. We have reached out to the local residents, from school kids to grandparents, listened to their ideas and vision for how the centre could be used. It has been inspiring and exciting to hear your feedback. With your help and support we can reach our target. We went through a rigorous application process and a discounted offer was accepted. Our expertise in community engagement and the ability to add social value was accepted as match funding. Therefore, to complete the transaction we need to raise an extra £50,000. Why we exist? 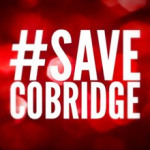 - Three non-for-profit organisations have come together to save our local community centre that is at the heart of a vibrant diverse community (Cobridge community centre) surrounded by the Grange a beautiful green space.